John Michael Exquisite Weddings and Catering is more than just amazing food! 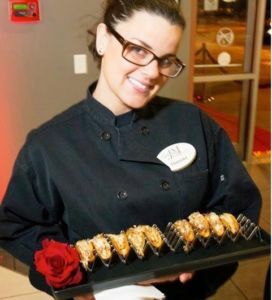 Our team is a huge part of our success, beyond our creative menus, fresh seasonal foods and beautiful presentations; the difference is our people. 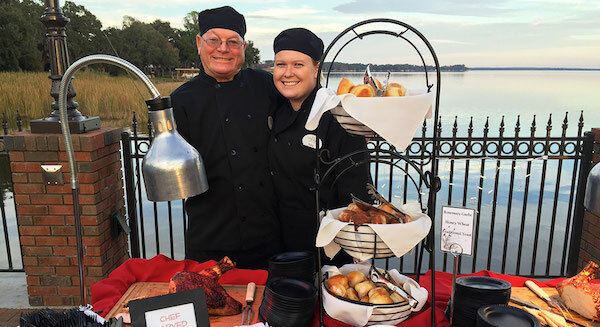 We have some of the most amazing sales, culinary and service staff in central Florida. 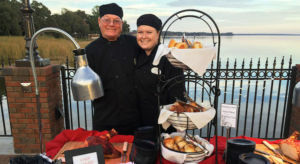 Whether you are working with our John Michael Events team to cater your corporate meeting, a milestone event like a baby shower, birthday or anniversary party, holiday party or your wedding day; you will love the warm friendly team you encounter every step of the way. Our team prides itself on our warm smiles and friendliness; we love what we do and it shows. 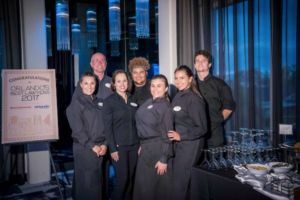 We know that whatever event you are hosting, there is a lot going on behind the scenes and we know that responsiveness, a friendly voice on the other end of the phone and ensuring your event is as stress free as possible goes a long way. 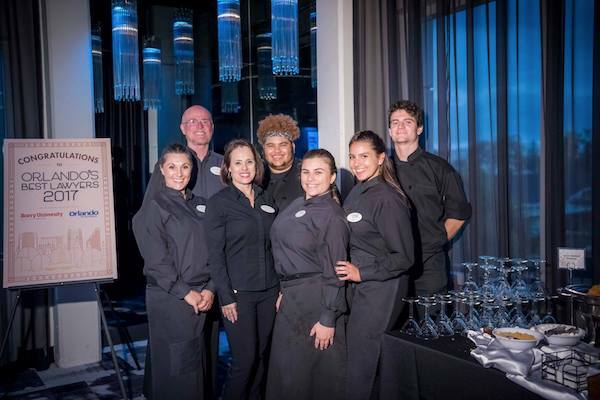 Be sure to reach out to our john Michael Exquisite Weddings and Catering team at 407.894.6671 to discuss your next celebration and how our warm, friendly team can make your day.